Finding balance in life increases productivity and happiness in everyday life. 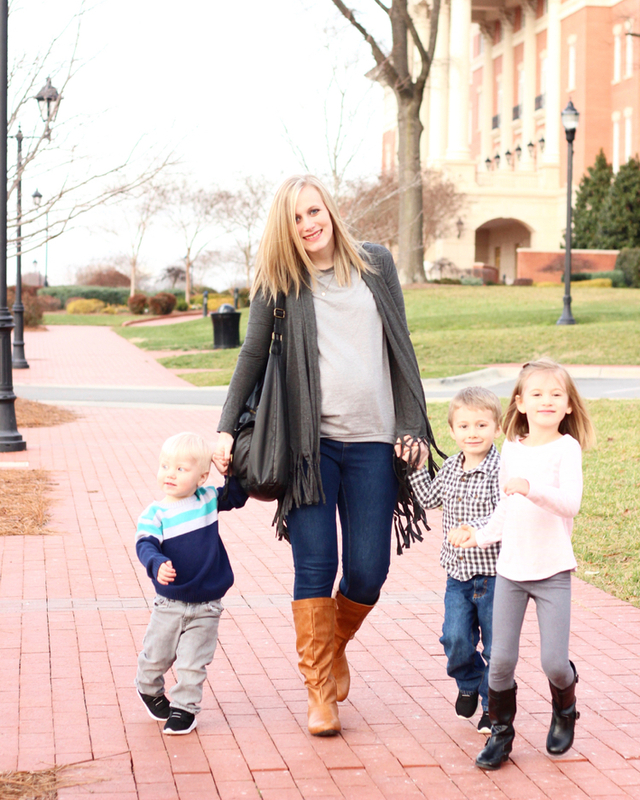 I’ve been craving a little more balance in my life… As a busy work at home mom to three kiddos, life can get a little crazy. It can be hard to make sure that my time doesn’t get sucked up by the hundreds of small things each day, instead of doing those really important things to help me and my family be successful. This year my biggest goal is to refocus my life and find some balance. So far, I feel like I’ve made some really great changes and I love the feeling of having accomplished the most important things. 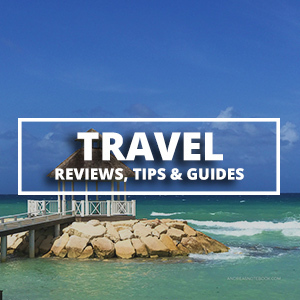 Here are a few tips that I’ve found to be useful when it comes to finding balance every day. Tip #1: Prioritize! I am a list maker. It really helps me keep on top of everything. I’ve found that if I spend a little time each night figuring out what the priorities are for the next day, I am better able to manage the many tasks and stresses of the day. I always try to write the most important things first, that way I will get those ones knocked out early in the day. Tip #2: Schedule in down time. Yeah, that’s right. If I don’t schedule in any down time for myself, then I will most likely never take a few moments to unwind or destress. I’ve found a few things that I love to do and schedule that in a couple times a week. It could be reading in the evenings, taking a walk with the family, snapping some pictures, crafting, binge-watching my favorite show, etc. This is definitely something that has helped me feel a little more balanced this year. Tip #3: Take care of yourself. The biggest thing that I’ve noticed over the years is that when things get crazy, the first person to get neglected is myself! This year, I’ve tried to take a few minutes to freshen up in the morning and feel like a human being. I’m also working hard to make my health a priority!! When I’m juggling so many different things and always on the go, I try to make sure I always have a filled water bottle and a couple good snacks up my sleeve – or in my purse. I’m a huge fan of energy bars!! 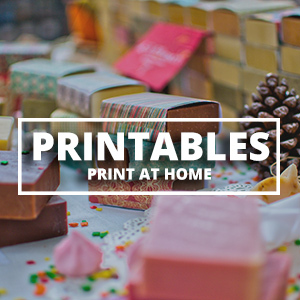 They are super convenient for when you’re on-the-go! There are so many different energy bars out there, I love to try new bars all the time! Recently, I discovered Balance bars! 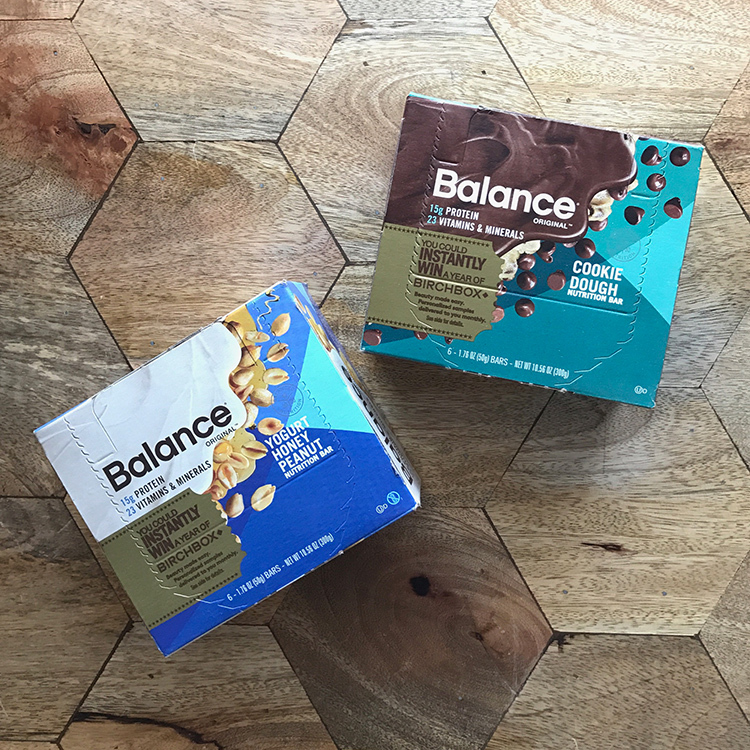 Balance has a variety of flavors, including my favorite the Chocolate Caramel Peanut Nougat. My husband is a fan of the Chocolate Peppermint Patty, so I send him to work with a box to keep him going during his long busy work days. These bars are nutritious, packed with protein and fiber to keep you energized and full longer. They definitely help to curb my sugar cravings during the day and help me get to my goals. 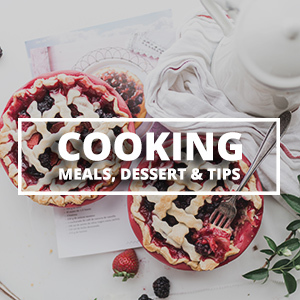 Bonus Tip: Treat yourself! An evening bubble bath is one of my favorite ways to reward myself after a hard day’s work. 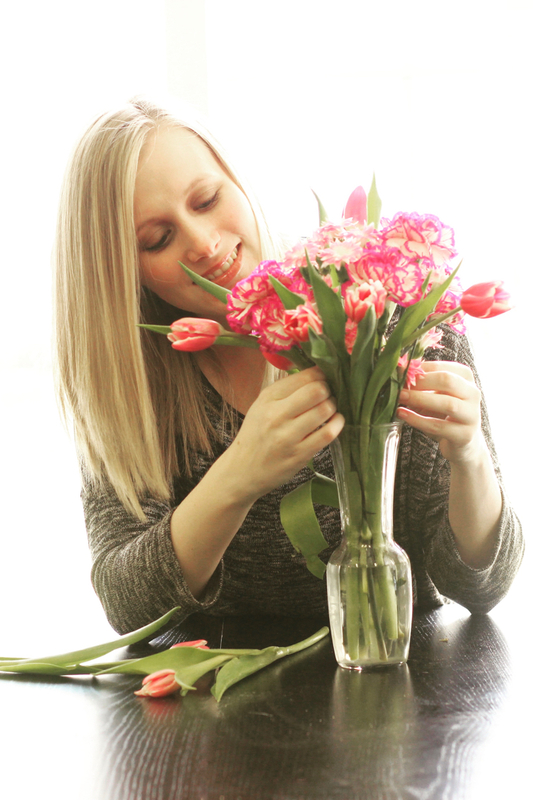 Lately, grabbing a fresh bouquet of flowers also does the trick… online shopping (who doesn’t love getting goodies in the mail?!? 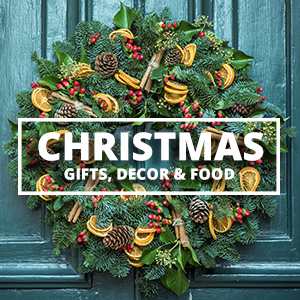 ), getting a massage or having a girl’s night out are also fun ways to balance out all the hard work! 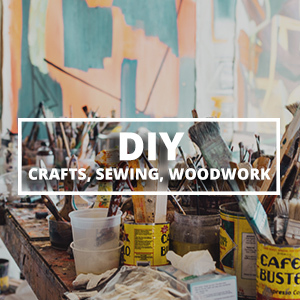 These are great ways to find a little joy and fun in the everyday. 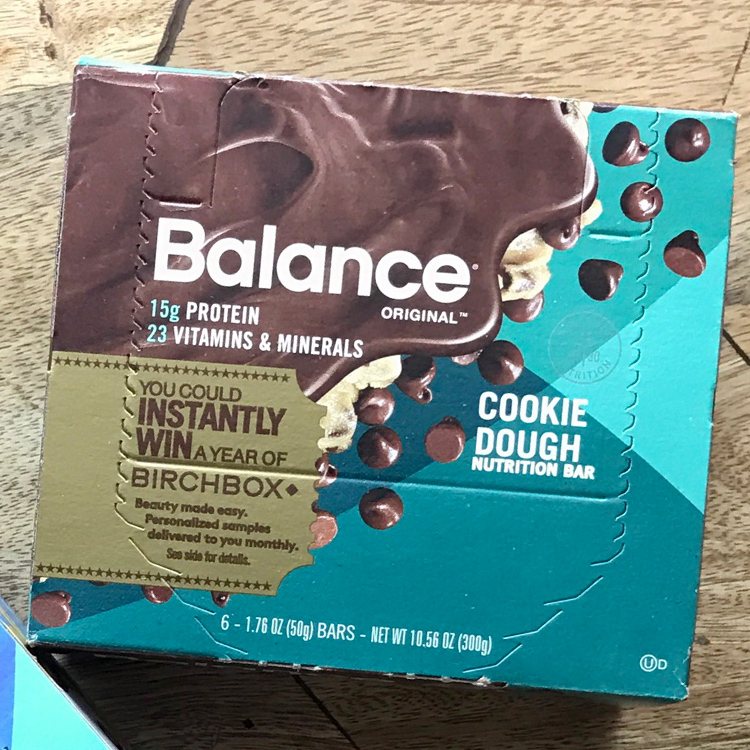 Right now, Balance packaging is featuring a special “golden ticket” that has a code you can enter online for a chance to win a year-long subscription to Birchbox and twenty lucky fans will win the year-long subscription… this is such a neat partnership! 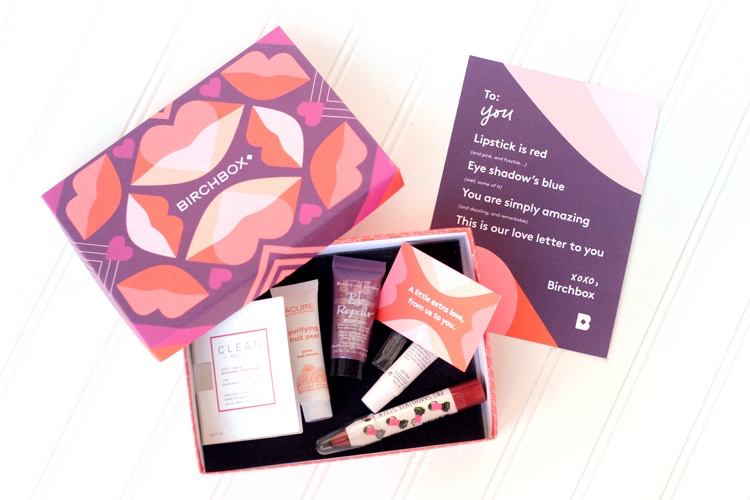 Birchbox is a company that sends fun product samples to your door each month. I’m a huge fan of happy mail and Birchbox is such a fun way to spice up life! Talk about treating yourself with some fun new product samples!! These products are all so fun to try out and get me to try things that I might not normally try, but that I end up loving!! Let the happy in and don’t forget to let Balance and Birchbox keep you on track by adding a little fun and nutrition in your life! This is a sponsored conversation written by me on behalf of The Nature’s Bounty Company. The opinions and text are all mine. They are super convenient for when you’re on-the-go! It’s really a very nice article amazing in fact. For students help you just look at the Assignment help given by the assignment experts. Opting for our Online Assignment Help could be ideal for such students and they can get a complete assignment solution from us. Their family is very happy, admiration. Our My Assignment help reviewed go through hundreds of websites each month to select only the best.We also offer reviews of such websites which are not up to the mark so that you may know about them as well. Body influence can happen in all planes of movement, which make it an undeniably troublesome capacity to restore. There is solid proof to investigating demonstrating that shortages in pastoral adjust are identified with the control of average horizontal steadiness and an expanded danger of falling. My Assignment Help OZ, offers best r programming assignment help service to Australian university students by the team of top Australian r programming assignment experts. Get the best assignment help from top Australian assignment helper at My Assignment Help OZ. Contact us now and boost your academic grades. I am definitely keep mind given cleaning tips, which help me a lot to balance everyday clean up as a working person. Keep sharing. Thanks for sharing blog, this is really interesting information for me. We have already set a high standard for Assignment Help Australia.